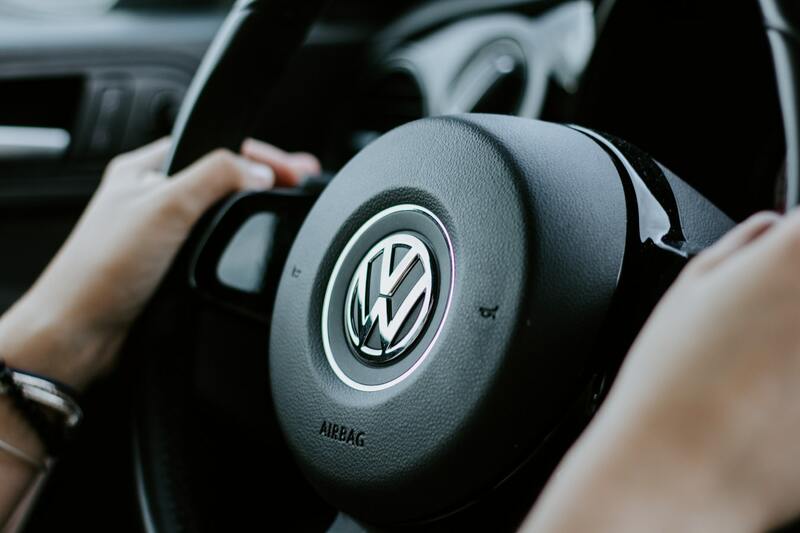 The Volkswagen Crafter, despite needing to appeal to fleet buyers, has also been made to appeal to the needs of the drivers and passengers too. 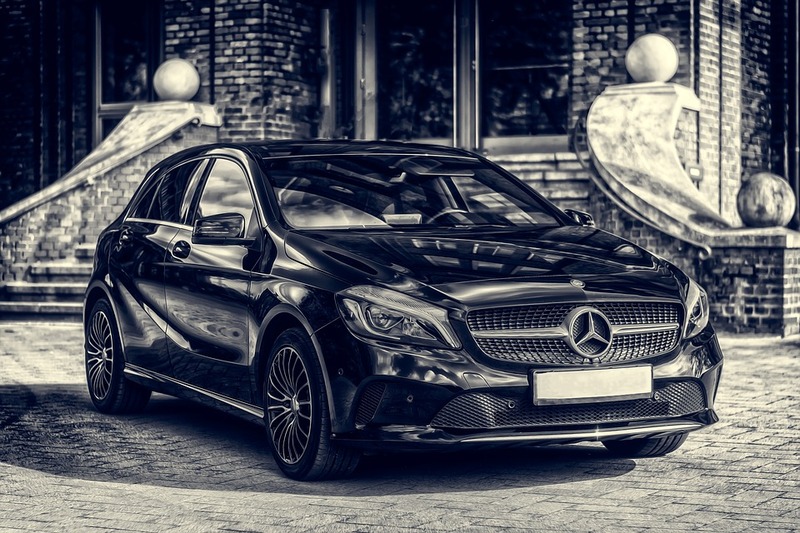 If you're seeking a smaller premium car that makes your heart pump faster, then the Mercedes A Class AMG may well be the rental car you should choose. Supermarket fuel – is it a good deal or a false economy?